Android 2.3.6 Coming to Nexus S! ← How to ROOT Galaxy S2! Check out more interesting categories: Nexus S, Smartphones. 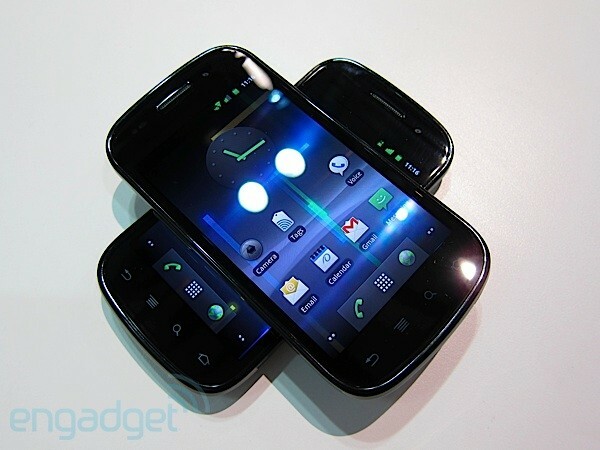 How to Install Gingerbread Android 2.3 on your Nexus One! 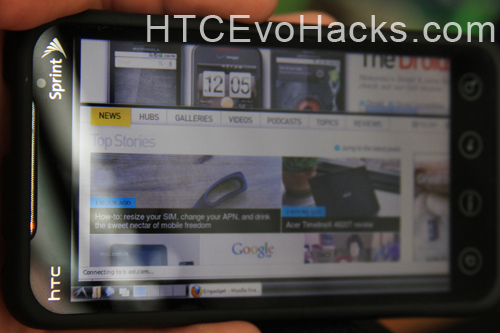 Nexus S Hacks – How to Root your Nexus S! Nexus One Gets Updated with Multi-Touch!